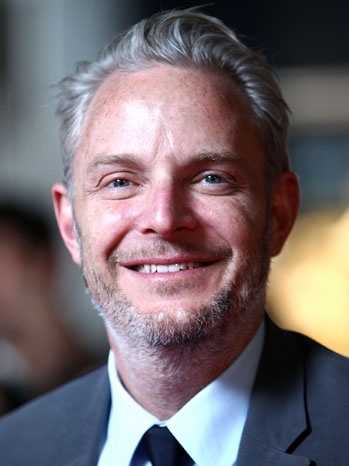 Lionsgate announced today (Singapore time) that Francis Lawrence, who is currently busy with directing Catching Fire, has officially signed on to direct both Mockingjay Part 1 and 2 which is currently slated for a release on November 21, 2014, for Part 1 and Part 2 on November 20, 2015, in USA. Francis Lawrence’s previous works in directing includes I Am Legend and Water For Elephants. Meanwhile, Emmy winning scriptwriter Danny Strong will be writing the script for Mockingjay Part 1 and 2. 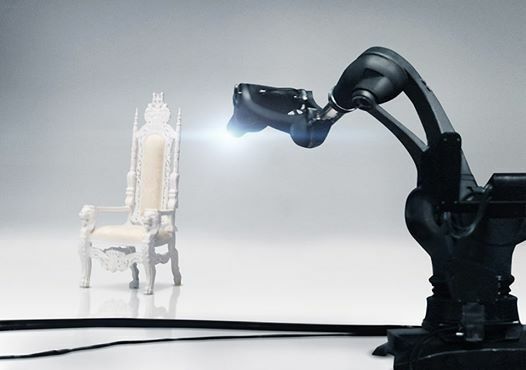 We reckon Francis Lawrence must be doing something right for Lionsgate to stick with him to direct Mockingjay Part 1 and 2 too. 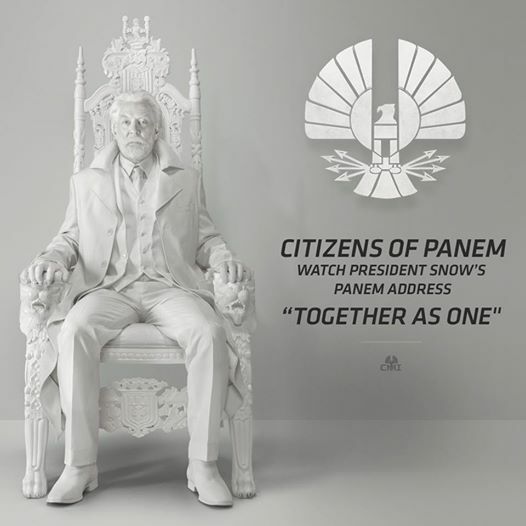 At the very leas, there will be a sense of continuity throughout Catching Fire and Mockingjay Part 1 and 2. What do you think of Francis Lawrence to direct Mockingjay Part 1 and 2 too, in addition to Catching Fire?